‘The Least of These: The Graham Staines Story’ tells the story of the Australian missionary who was burnt to death by Hindu fundamentalists in 1999. Aneesh Daniel’s film on Australian missionary Graham Staines will be released in India on March 1, a month after its release in the United States of America. 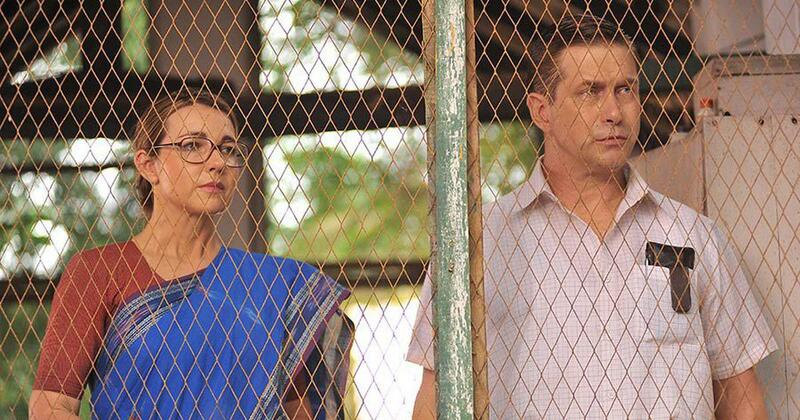 The Least of These: The Graham Staines Story stars Sharman Joshi and Stephen Baldwin. The film revisits the life of Staines, who, along with his two sons, was burnt to death by members of the Bajrang Dal in Odisha on January 23, 1999. In 2011, the Supreme Court gave a life sentence to main accused Dara Singh, a member of the Hindu fundamentalist group. Stephen Baldwin plays Graham Staines and Shari Rigby his wife, Gladys. Joshi plays a young journalist, Manav Banerjee, who investigates claims that Staines was illegally converting leprosy patients. “What he finds is a series of revelations that are difficult to fathom and even harder to explain, and Manav is forced to make a choice between his own ambition and the truth. 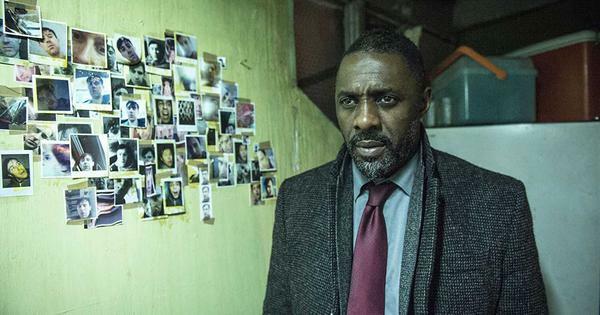 In the end, his actions spark a tragic event that is felt around the world,” according to the official synopsis. The Skypass Entertainment production also stars Prakash Belawadi and Manoj Mishra.